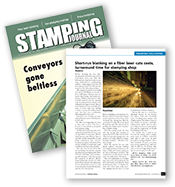 All-New Stamping is a problem solving business, always increasing our metal stamping proficiencies and grinding out solutions to stay ahead of customers needs. For over 50 years, our full service metal stamping experience continues to produce more value, more efficiency and more customer loyalty. It’s what we like to call Power Satisfaction. Flexibility is another hallmark at All-New Stamping. 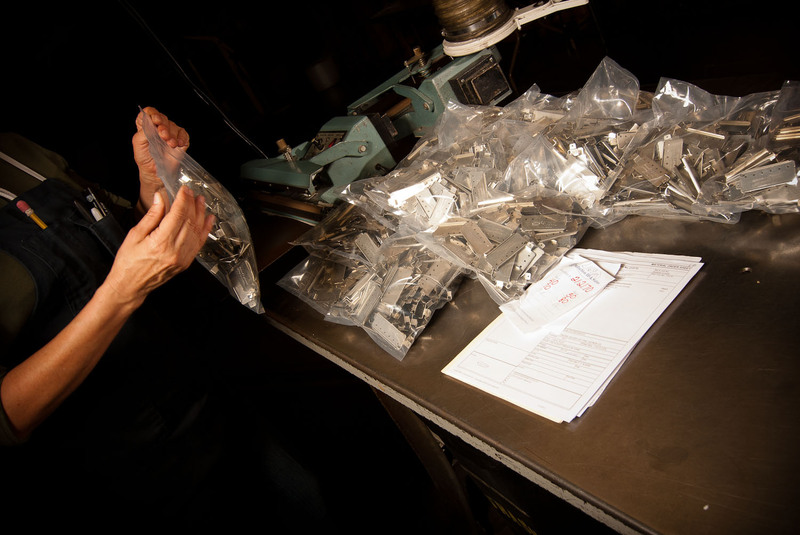 With superior precision stamping engineering capabilities, we can manufacture single hit, compound or complex progressive dies to your exact precision stamping specifications. We can modify an existing die to meet new requirements. We can easily incorporate design, dimension, and material changes. We can provide quantities from 1 to 1,000,000 and beyond. Our experienced team with 150 personnel are ready to meet your needs and meet them on time. Our office and facilities are thoroughly computer integrated, providing our customers immediate tracking information. And our 24-hour production schedule helps ensure one of the best track records for on-time delivery in the industry. about Metal & Precision Stamping Services?